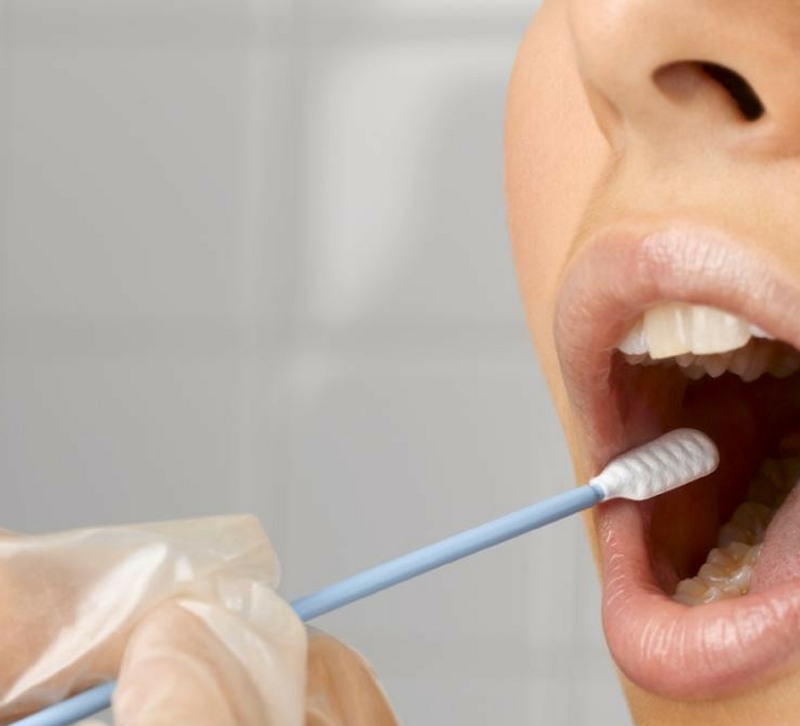 A simple cheek swab can hold the key to your genetics and how this is affecting your health. This enables analysis of over 100 of the best researched genetic markers that can be impacted by diet and lifestyle. Your genes are not your destiny, but understanding them can be the first step to preventative health. Methylation – one of the most important processes in the body. If this isn’t optimum it can affect your hormone metabolism, mood, sleep, energy and heart health. Detoxification – how is the liver functioning and is your body able to detoxify. Hormonal Balance – is your body able to process hormones and detoxify them. This can be for your own hormones or any hormone replacement therapy. Allergies and Histamine Balance – are your genetic pathways not functioning well and leading for you to have increased allergies?